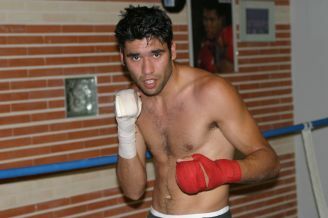 Emiliano Casal take on Felix Soria for the vacant Spanish lightweight title in Valencia March 30. Casal was first to take on Oscar Sanchez Sandoval but he had to withdraw and Soria have replaced him. Casal is trained and managed by Norwegian Ulf Johansen. Emiliano will on Monday travel to Madrid for sparring and Johansen is optimistic his man can win. -Soria is better than Sanchez but I feel my guy is in with a good chance, says Johansen.